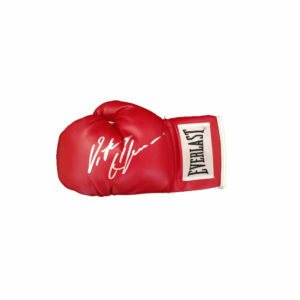 View cart “Pryor,Aaron Signed Glove” has been added to your cart. Canelo-Smith Signed Glove from the Sept. 17 2016 fight. Ward,Andre-Clarissa Shields Signed Glove – Olympic Champs!! 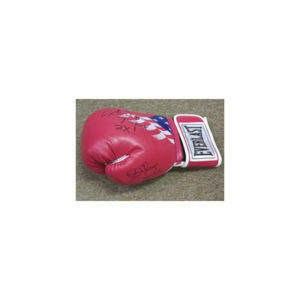 Andre Ward-Clarissa Shields Signed Glove – Olympic Champs! !